I'm so so sorry that this is up late, due to a date mix up I've only just read the book and now just when I finished the book I was called to babysit at the last minute, now I'm home I really can't face putting the laptop on but I was eager to get something up so my review is in a very raw state and as I'm on my phone it's not in the usual layout. I will correct all of this tomorrow but the book is too good not to share my thought with you immediately. 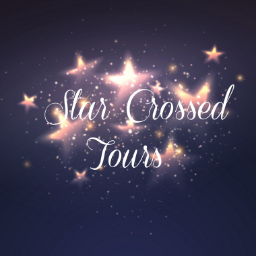 So my apologies to Jenny and Kim/ Bookouture one again! 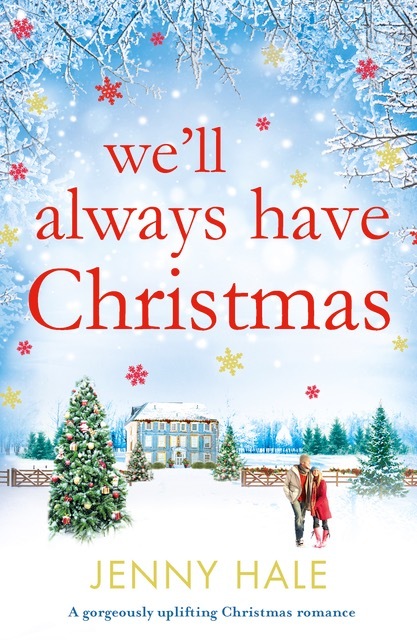 We'll always have Christmas by Jenny Hale is the perfect festive read - full of emotion with family loyalty, secrets, new beginnings and of course some romance. 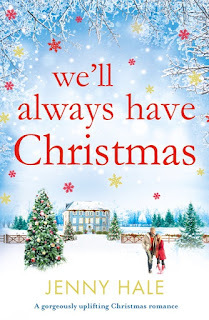 In this latest novel from jenny we meet Noelle - if the name doesn't set you up for Christmas then I don't know what will - who us a single mother to Lucas, trying to bring him up and give him memories like the great ones she has from her own childhood which was full of love particularly with ones of her grandmother and the times they spent at their family business - the hope and sugar bakery. With Christmas looming the last thing Noelle needs is to be laid off from her current job. It's not long before she is offered a placement at the Harrison mansion, caring for the elderly william harrison. Her best friends, phoebe and jo are super excited for her, phoebe in particular, in hope that she gets a glimpse of alex Harrison - Williams grandson. Alex is completely focused on his work but things start to change when Noelle and Lucas move in to the massive house, and as the feelings between Noelle and Alex start to form, Noelle gets a blow with his saying he is moving to new york. But it's not just her heart she is worried about, Lucas - her shy quiet and reserved little boy has taken a real shine to Alex, opening up, laughing and smiling and making memories with a father like figure. Whilst this is all going on, Noelle is fighting to keep open the family bakery after her father's confession that it's been failing and with the recent rent increase its just not feasible to stay in business any longer as well as still coming to terms with the loss of her beloved gran. What jenny hale does so brilliantly is write with a whole heap of emotion and depth that allows you to see how the characters are feeling, I felt the heart ache the Harrison's felt with their own stories of which I've not gone in to as I want to leave some elements of surprise for when you read this you can also feel her characters falling for each other as the words flow of the page. I could write a whole bunch more but there's so much to this book I'm sure I'd end up spoiling it for you! We'll always have Christmas is full of warmth and love focussing on family and friends and is perfectly descriptive both with the wonderful settings and decor of the mansion and bakery as well as the weather for the time of year - I may have to holiday in Virginia in December for the amount sparkly snow it has! 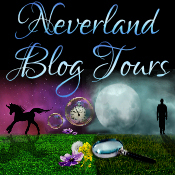 A thoroughly enjoyable romantic novel to curl up with!